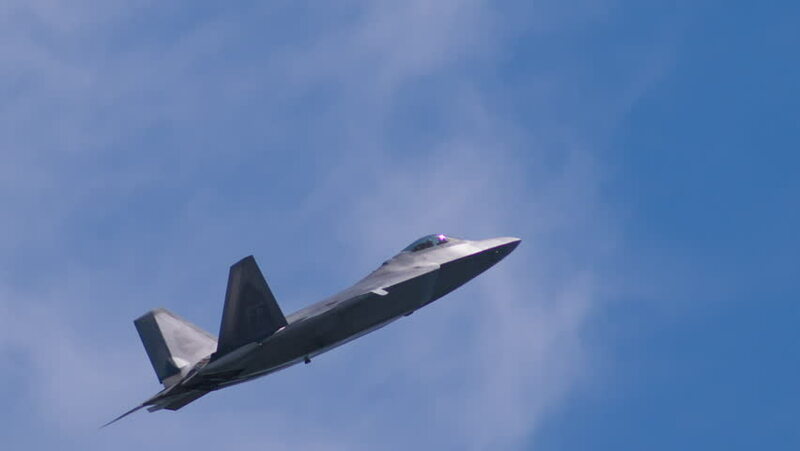 hd00:05Lancaster California, Circa 2016 - US Air Force F-22 Raptor Stealth Tactical Fighter over Edwards Air Force Base during public air show. 4k00:15Aerial view from an airplane. Filmed in February 2017. 4k00:27A view of land from side of plane from window. Wing of plane in porthole. hd00:15Dusk flight. Golden light. Passenger jet in flight. Detail of wing. Golden light.